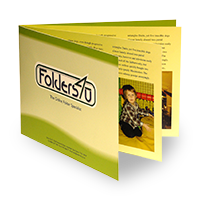 CD/DVD Fixings - presentation folders with foam fixings for CD and DVD media. 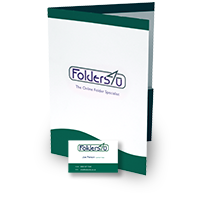 CD folders (or DVD folders) are an excellent way of presenting information in both digital and hard-copy form. 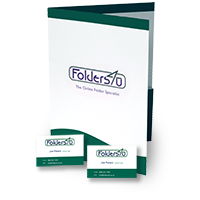 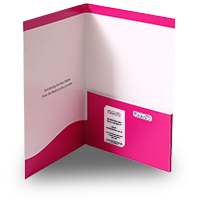 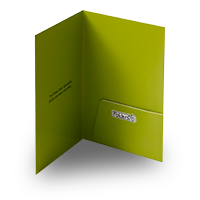 Most of our folders offer the option of an additional fixing for holding CD or DVD media. 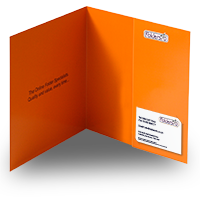 The fixing is an adhesive-backed foam dot which fits the centre hole of the disc, securing it in place. 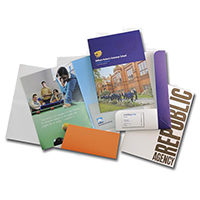 We can position them to your specifications. 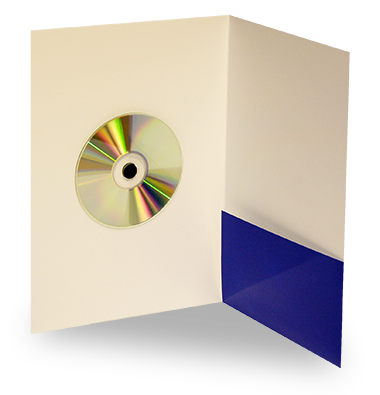 You can select the CD/DVD fixing dot option using the drop-down menu above the product price table.